Twilight fans are counting the days until the November 16 release of Breaking Dawn Part 2, the fifth and final film adaptation of Stephenie Meyer’s mega-selling vampire saga. Now there’s an extra reason for Broadway Twihards to get tickets: theater actress Lisa Howard has snagged the juicy role of Siobhan, leader of the Irish Coven. 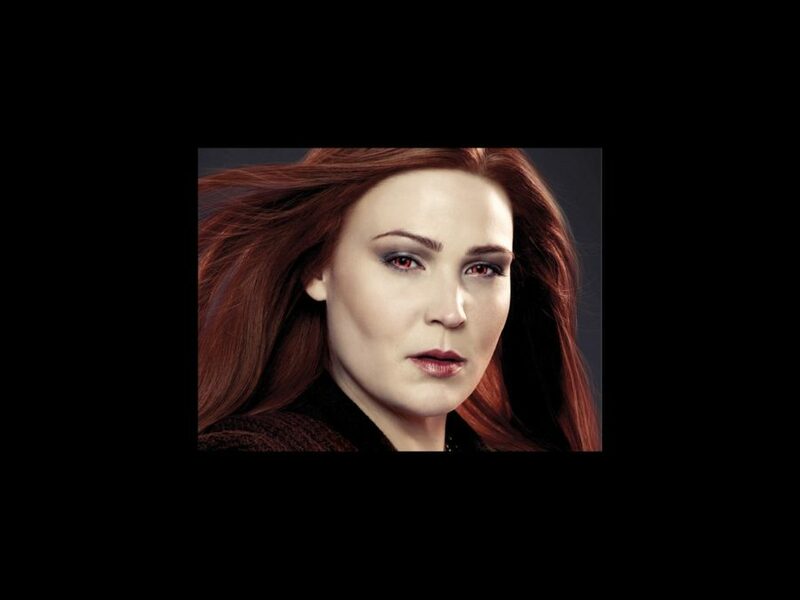 Described by heroine Bella as “a woman of immense presence whose huge body was both beautiful and mesmerizing as it moved in smooth undulations,” Siobhan arrives to help the Cullen family testify against the Volturi. Before joining the Twilight world, Howard created the role of Rona Lisa Peretti in The 25thh Annual Putnam County Spelling Bee and appeared on Broadway in South Pacific, 9 to 5 and Priscilla Queen of the Desert. See her on the big screen when Breaking Dawn Part 2 hits theaters!